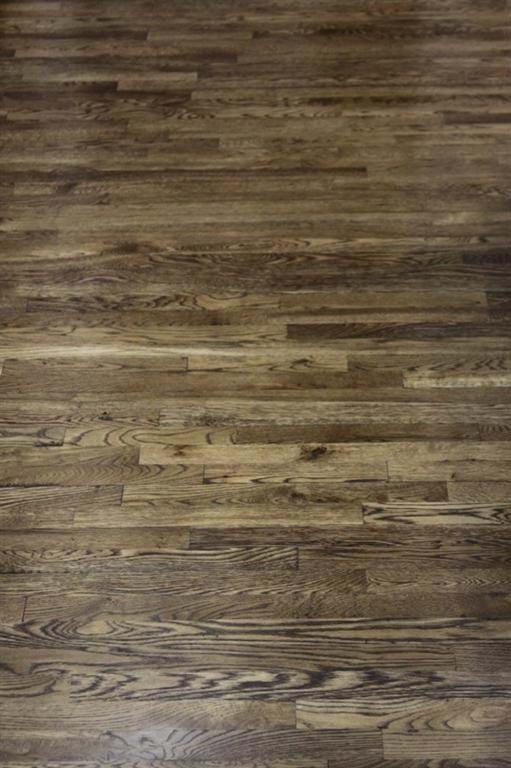 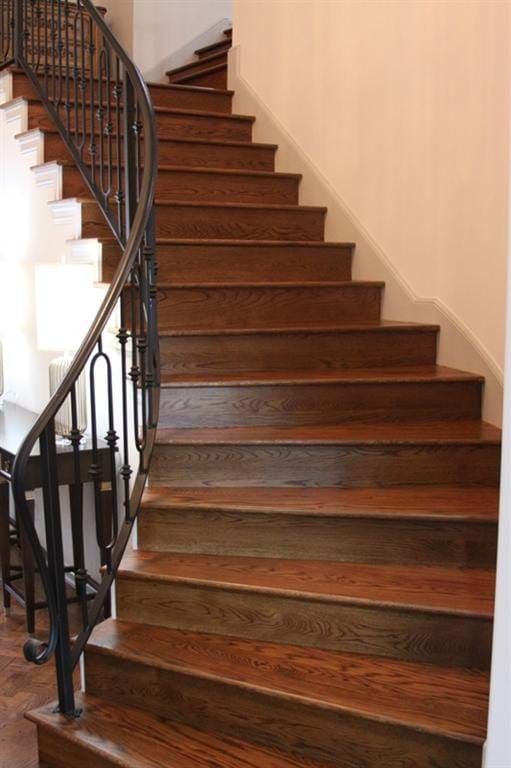 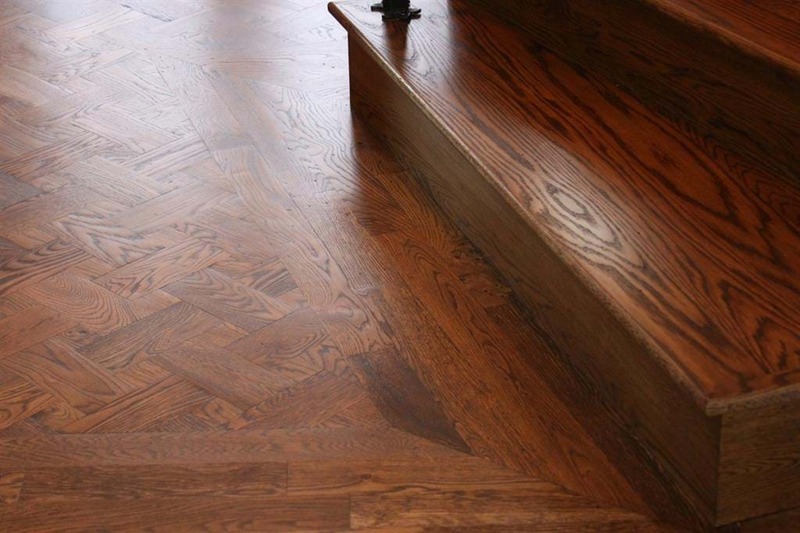 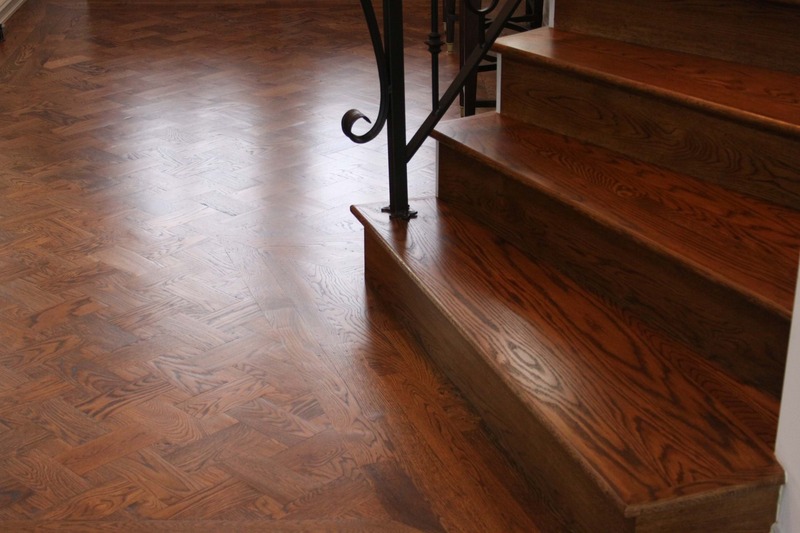 Brücke Flooring specializes in quality, natural, hardwood flooring. 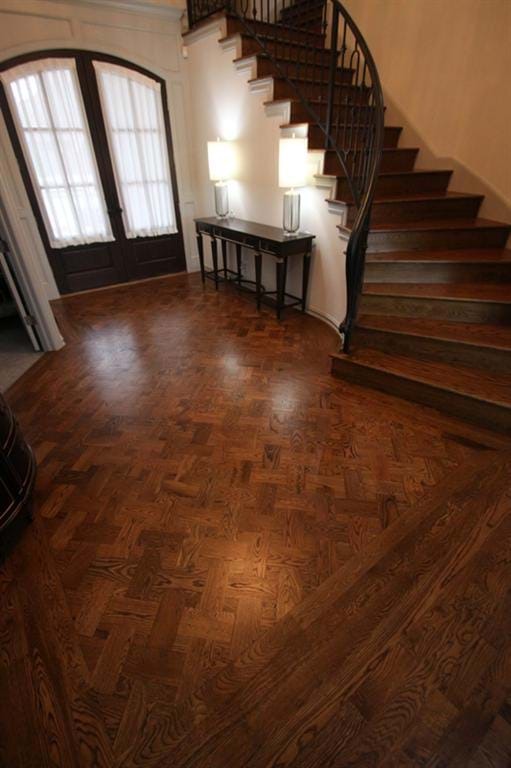 Wood floor construction, wood flooring restoration, wood floor repairs and service – we do it all. 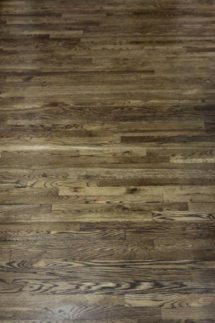 Brücke Flooring is fully insured, carries Workers’ Compensation Insurance and adheres to all standards set forth by the National Wood Flooring Association (NWFA). 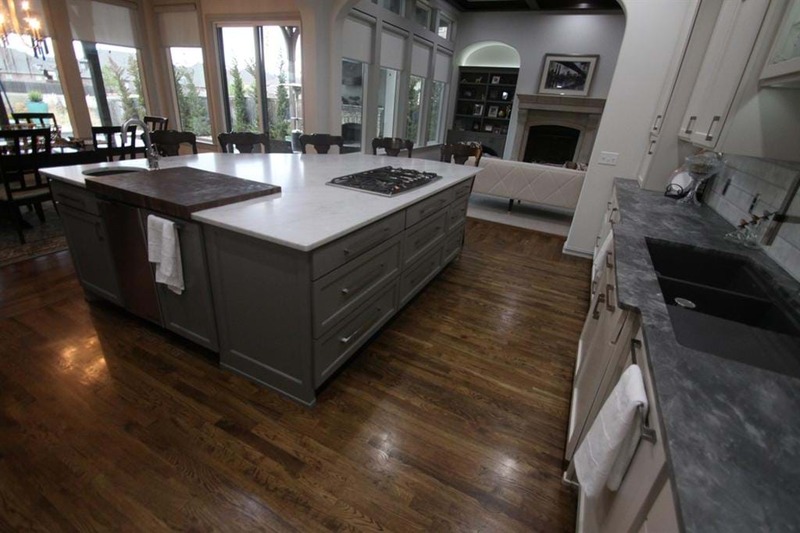 Located in Tulsa, Oklahoma, Brücke Flooring takes floor installation very seriously and care about our craftmanship and every attention to detail.